"Pretty is just how good you apply your base." 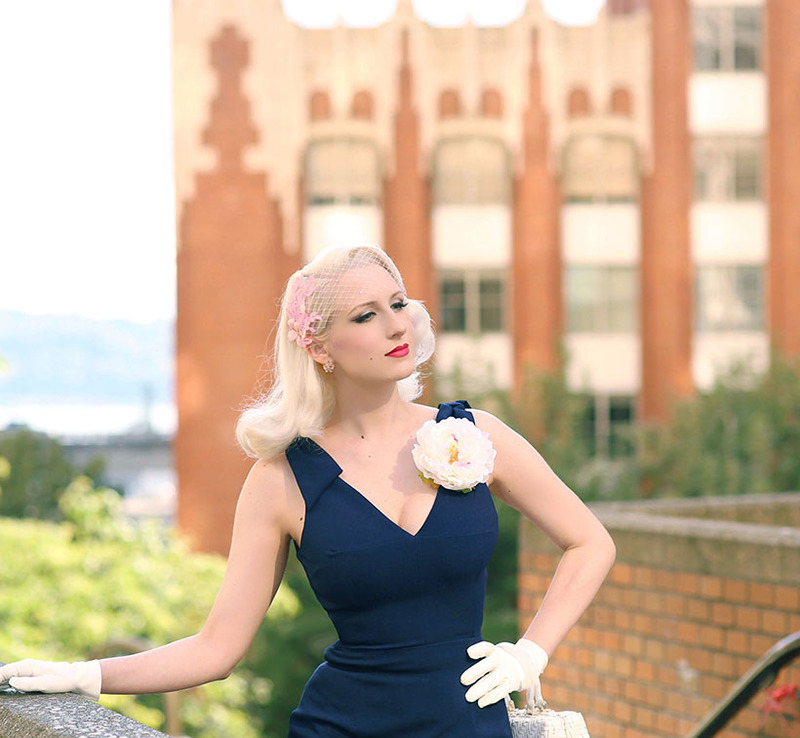 Just like Jayne's bombshell navy ensemble in The Girl Can't Help It, the Ava Dress is a head-turner! 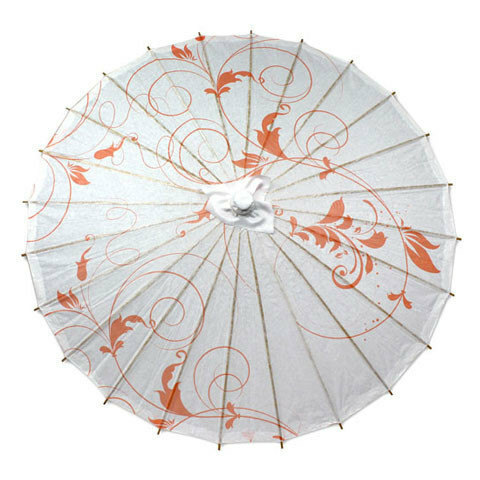 This was precisely my inspiration for today's styling, aiming for the feminine, classy, yet striking appeal of Jerri Jordan. 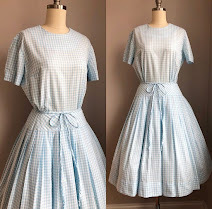 With The Pretty Dress Company's emphasis on the authentic vintage silhouette, it's easy for any glamour girl to achieve. 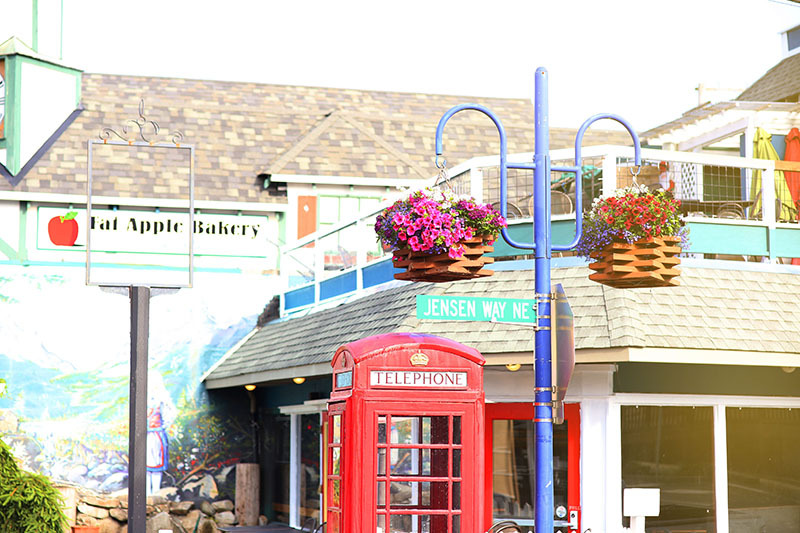 On this particular day of our summer trip, we spent the first part in a colorful Norwegian town. 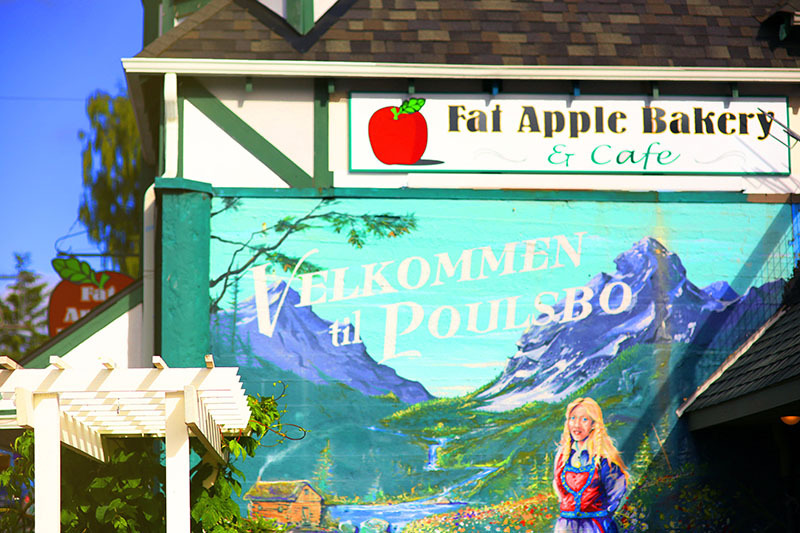 Poulsbo was founded by immigrant Jorgen Eliason in the 1880's, and remained a primarily Norwegian-speaking town until World War 11. 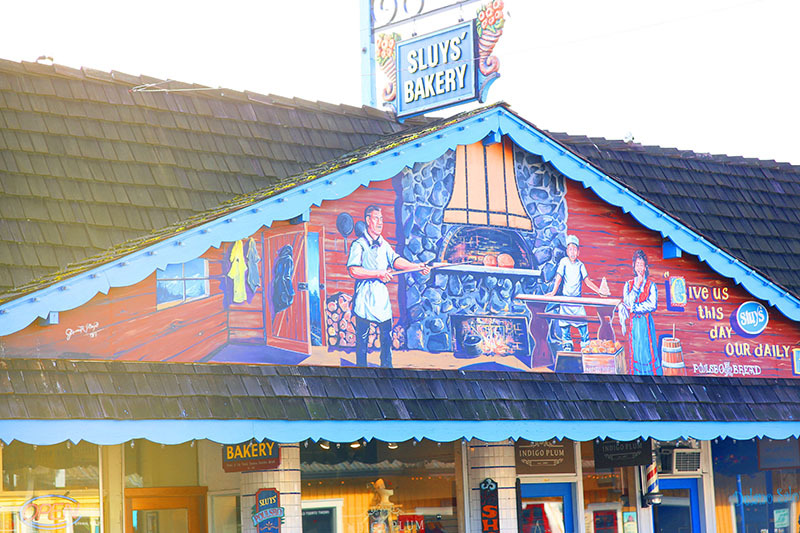 Every time I'm visiting family in the area, I am sure to make a stop in Poulsbo for some fresh bread at Sluy's Bakery! 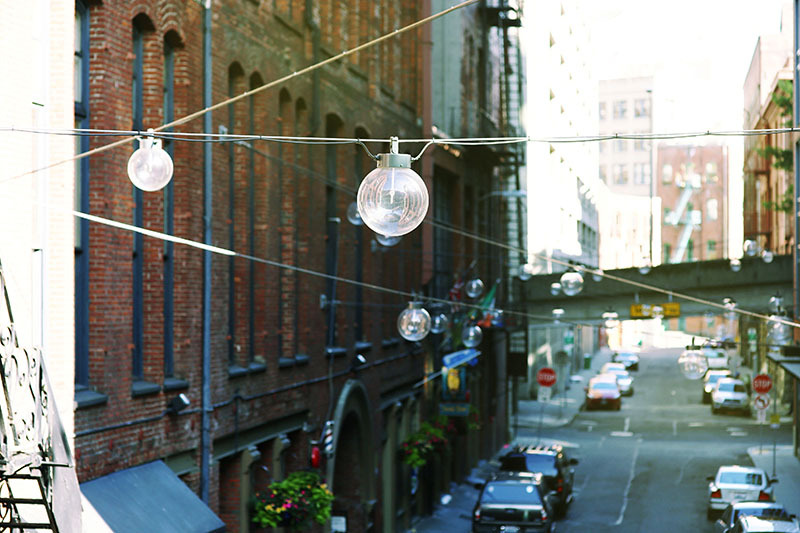 The evening was spent in the city of Seattle, where we met my aunt and uncle for a delicious crab dinner by the water. 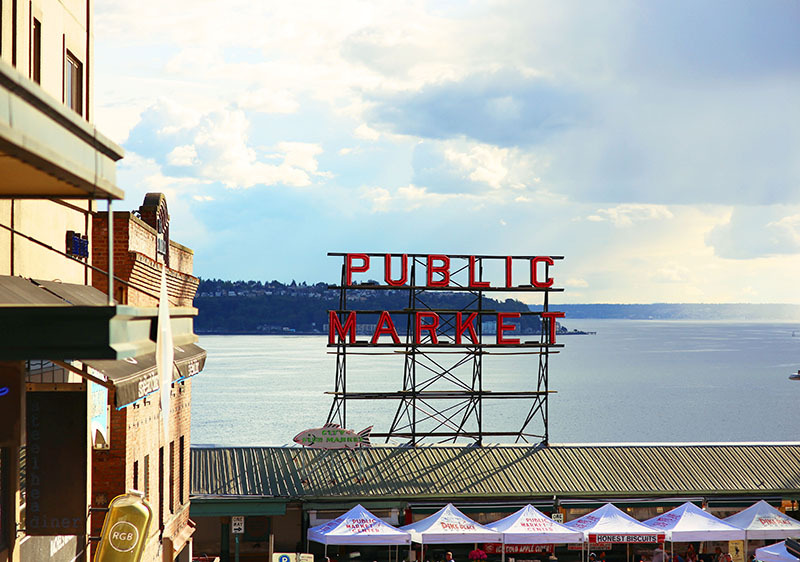 I never tire of visiting iconic Pike Place Market, where the famous Public Market Center sign dates back to 1927. 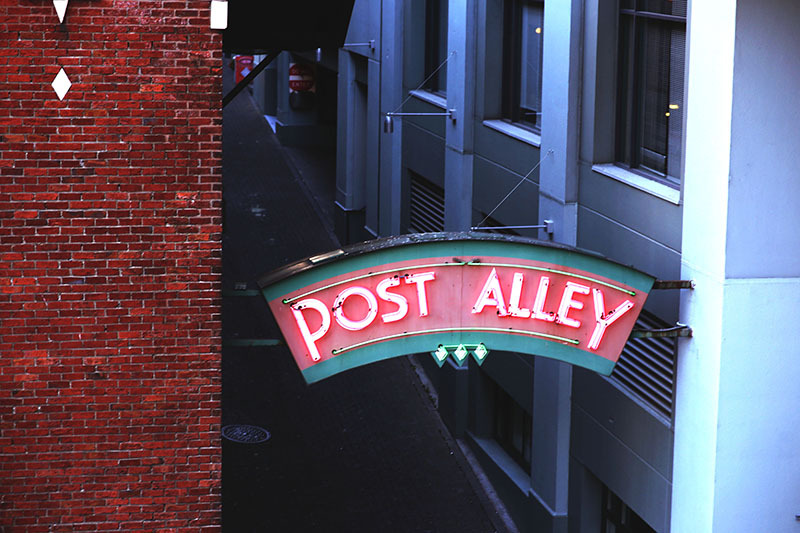 It is one of the oldest outdoor neon signs on the West Coast, and the market itself opened in 1907.